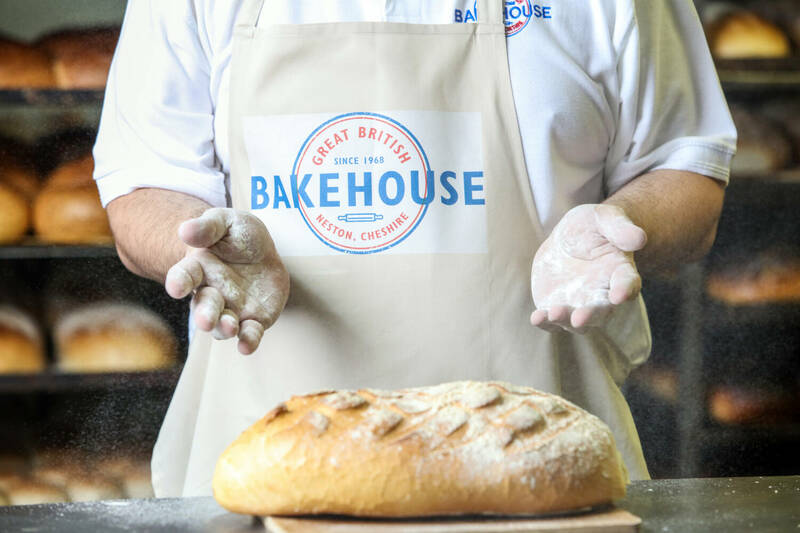 At The Great British Bakehouse we are incredibly proud of what we do. 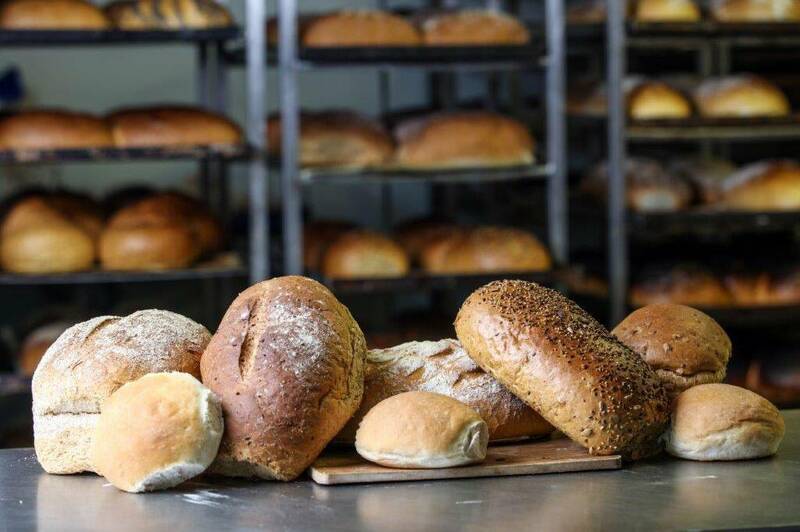 It’s why our team of fantastic bakers are passionate about creating the best possible bread and cakes for you. We have a baking heritage going back to 1968 and make the majority of our products entirely by hand because we believe it is still the best way. 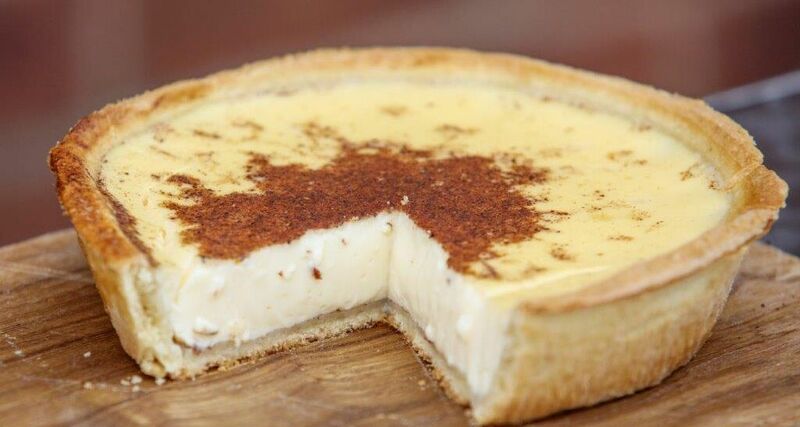 We are famous for our Well Fired Bread and our wobbly egg custards, made with fresh local milk and eggs. 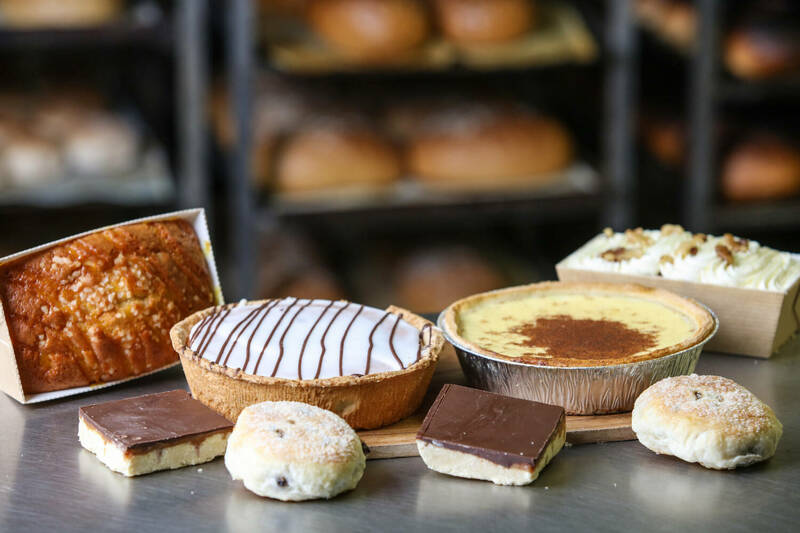 You can find our delicious range of Great British Bakehouse products in an increasing number of farm shops, convenience stores and garden centres across the North West and North Wales as well as down to the Midlands, Derbyshire and Nottinghamshire. We also have regular stands at a number of market towns throughout the region where we love chatting to our customers. Egg Custards have a very easy recipe to follow but are one of the most difficult things to do well. We think we've got ours with just the right amount of wobble. 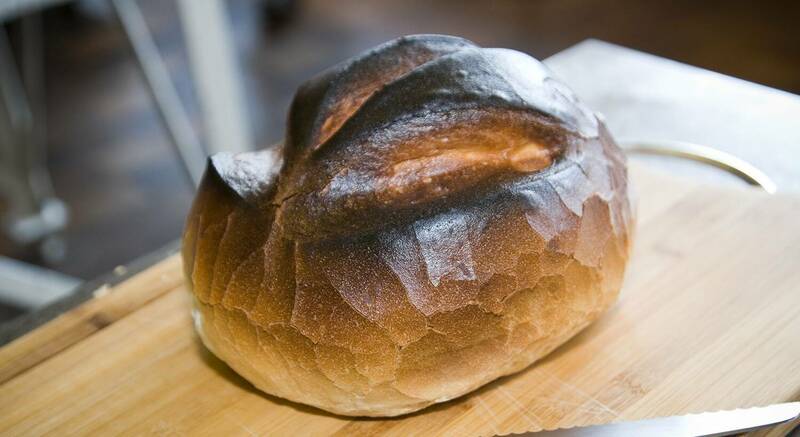 Our famous Well Fired Bread. 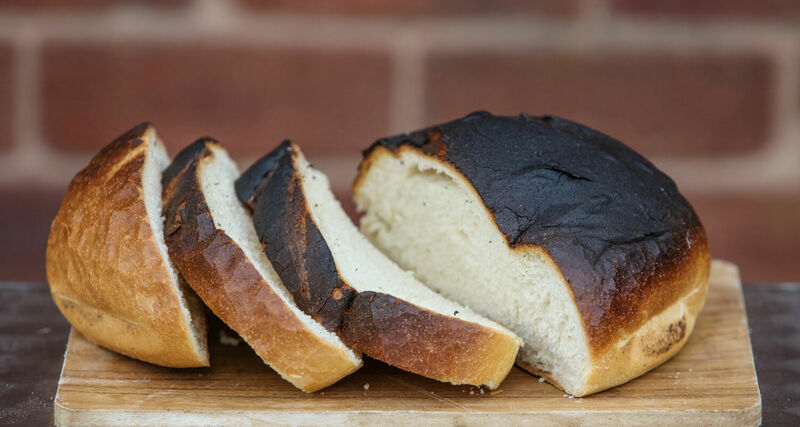 Traditional in Scotland and the Midlands, our dark scorched loaves are one of our best sellers. 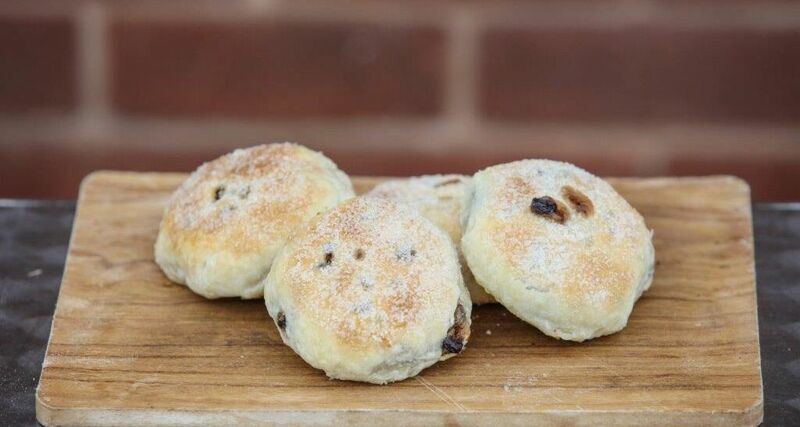 Our Eccles Cakes have a lovely butter filling made with demerara sugar, juicy sultanas and currants encased in a puff pastry case. Sign up to our newsletter to get all the latest news, reviews, and product information from us direct to your email inbox.